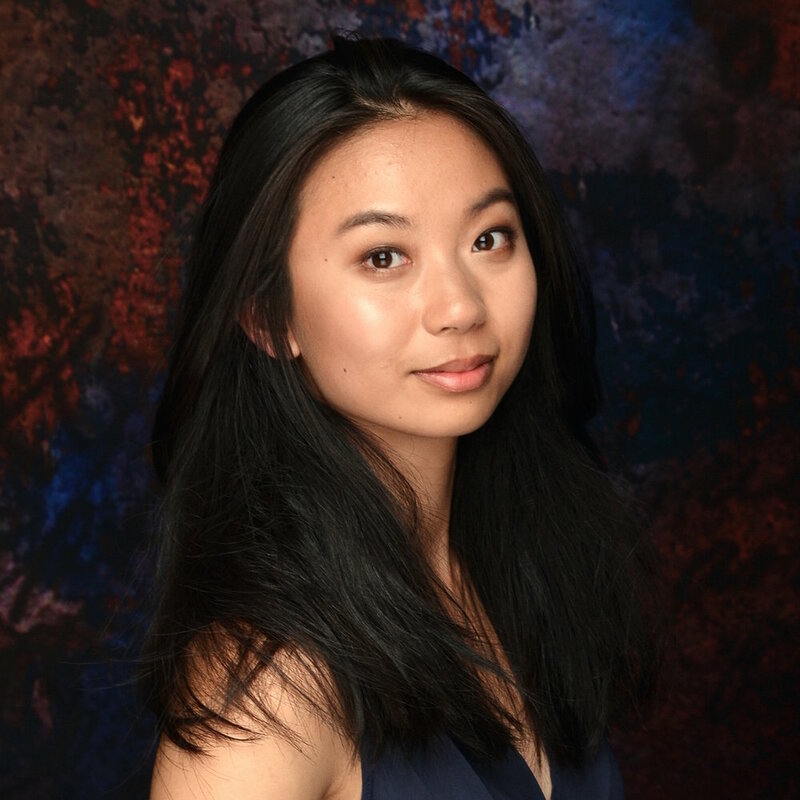 Alice Wang is a third-year undergraduate student at Stanford University studying Materials Science & Engineering. She is interested in the importance of interpersonal narratives in both art and medicine, and seeks to better understand the healing potential of narrative medicine. Her artwork "Beyond Blue" appears in the Spring 2018 Intima. In her Field Notes essay “The Lady in Pink” (Spring 2013 Intima), Anne-Laure Talbot writes of a formative patient encounter she had as a medical student. She meets a delightful elderly woman dressed in a bright pink sweater, who carries with her a known diagnosis of dementia. Talbot’s preconceptions of dementia are challenged by this woman’s personable and pleasant demeanor, by her affectionate and smiling engagement. The writer ends with a moving statement on how this encounter impacted her understanding of illness as a caregiver and empathetic individual. This reflective essay has inspired me to think more deeply about the various facets of the illness experience, from the patient’s clinical presentation to the clinician’s worldview and biases. Color blends the boundaries between art and medicine, serving as a fundamental element of both practices. The juxtaposition of the patient’s pink sweater with Talbot’s white coat in “The Lady in Pink” creates a vivid image that captures the dynamic of the characters and the relationship between the two. My studio art piece “Beyond Blue” (Spring 2018 Intima) similarly reflects on the ways color shapes health narratives, though we may not consciously recognize them. Inspired by Joan Didion’s memoir Blue Nights and a patient I met in clinic, this drawing seeks to tell a story through the emotional, individual, and cultural meaning embodied in color and aesthetic. I attribute my sensitivity to color to my training as an artist, just one way medical humanities have helped me become a careful and connected observer of others. Whether manifested in clothing and medical garb or used in the process of diagnosis, color is another avenue through which illness narratives can be conveyed and understood. By reflecting on the stories that surround us, especially those we have the privilege of shaping, we as clinicians may begin to see the humanism that lies in the details, in the colors and sentiments not conveyed through a textbook diagnosis. Alice Wang is a third-year undergraduate student at Stanford University studying Materials Science & Engineering. She is interested in the importance of interpersonal narratives in both art and medicine, and seeks to better understand the healing potential of narrative medicine. Alice enjoys portrait drawing and her artwork has been exhibited in student exhibitions at the Museum of Contemporary Art San Diego and the San Diego Museum of Art. She is involved in biomaterials research for regenerative medicine at Stanford and will be applying to medical school this summer. Her artwork "Beyond Blue" appears in the Spring 2018 Intima.